The tv boxes with the Amlogic S905 keep coming. The T95M comes with 2GB of Ram and 8GB of internal storage and it also has Bluetooth connectivity. All that for under $40 on most Chinese websites. To make things more interesting, the manufacturer added a small display on the box. For this price range you don’t really see this. 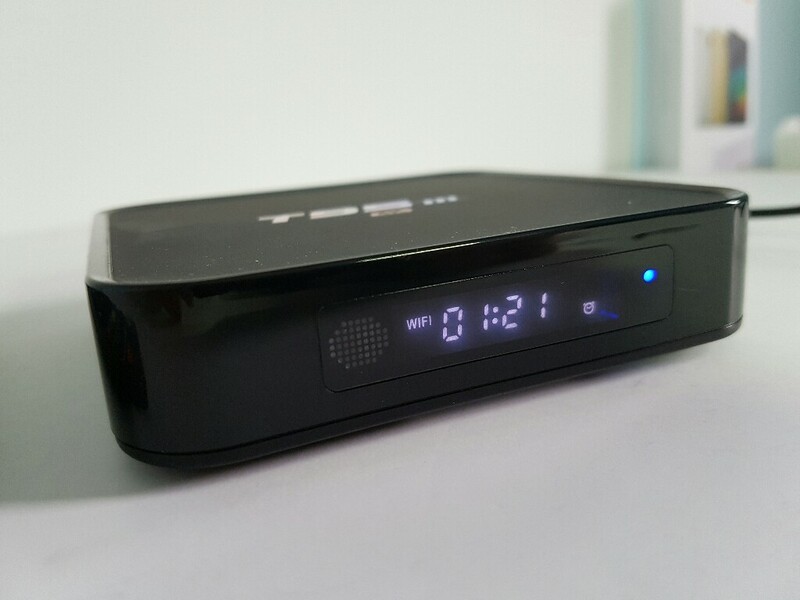 The display will show you the clock, the Internet connectivity and if a usb stick is connected or not to the box. Now, performance wise; the box does better than i was expecting. All the video files that ive tried on it worked very well and i didn’t have any apps crashing either. I was quite surprised to see how well the box performed. It also comes pre-installed with Kodi 16 with many addons. Showbox is another app that comes pre-installed for watching online content. Overall i recommend this box due to its great performance and low price. What is the best? T95M or Beelink MiniMXIII? It comes with a dinky black IR remote, which only has a few buttons but still does everything you need. The buttons are all clearly labelled, and while they’re quite rubbery under your fingers, they have a nice distinct click as you push them in, so you know you’ve pressed them properly. The interface responds practically instantly to your inputs, making the whole thing a joy to use. The interface here is similar to that on all Roku boxes. There’s a simple text menu down the left and then content is provided in a tiled menu on the right, going fullscreen as you navigate across from the menu to the content you want. It’s all simple, transparent and straightforward. It keeps track of what you’ve watched, too, so you can quickly find the next episode. Great description! Thanks for sharing with everyone! Why do prefer the MiniMXIII over the T95M? 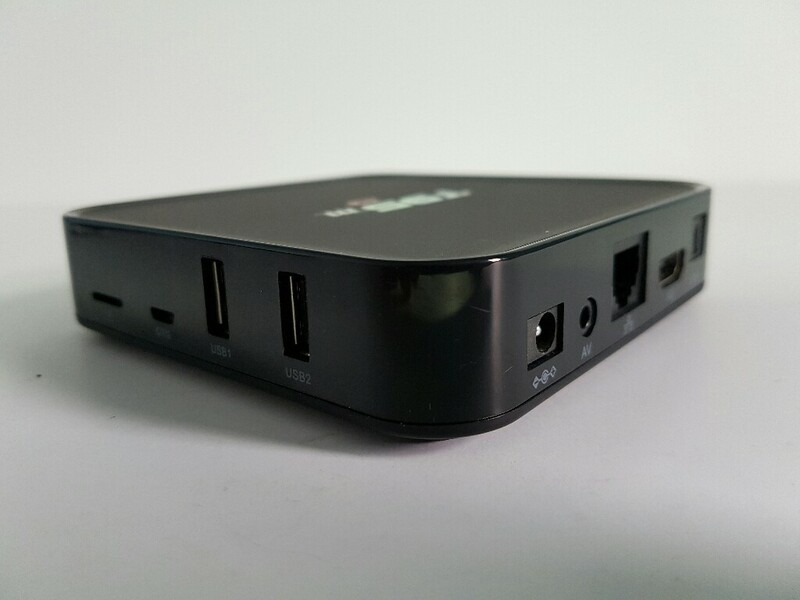 What does the Beelink box do better than this one? I purchased T95m 2gb from GB, and found it lacks Miracast and DLNA Media center. It also has problems playing USA TV network apps with a black picture eg.CNN, FXnow, watchTNT,TBS, CartoonNetwork,DiscoveryGo and all other Go apps like Science,DestAmerica,ID,AnimalPlanet,etc. 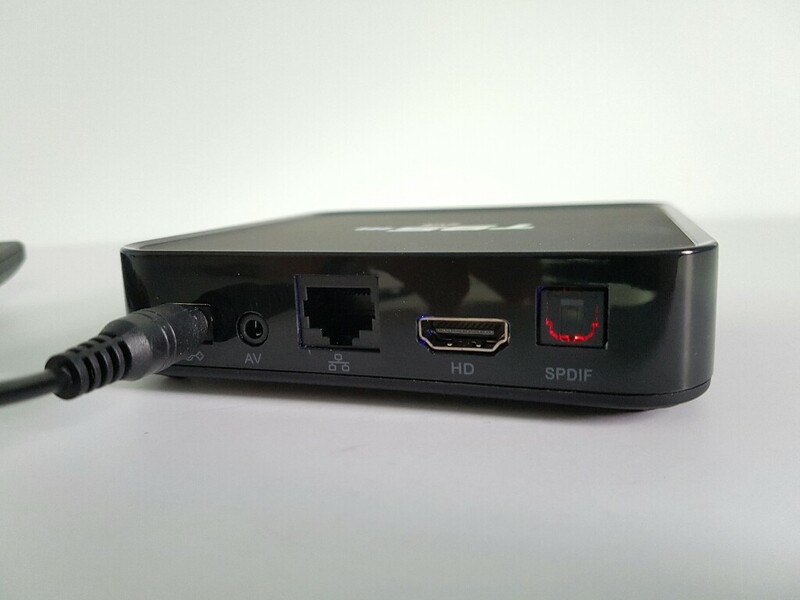 There are other T95m boxes with 1gb that don’t have any of the problems nor lack Miracast/DLNA. Any idea why such a variation between 1gb vs 2gb T95m? Lack of Optimizations maybe? Hey Alex in termsof wifi does this box have dual band will it support a 5g network since i have that at home? and if not what would be a good entry lvl box that would support it and is decent. Got a T95m but cannot get free Netflix, is this possible, if so can someone tell me how please? Also cannot find Kodi, again please tell me how. I want to make sure this is good before I buy and get rid of cable. Does this work in the United States? Which has the best reviews? Can you buy a DVR that would work with this? Thank you. Just don’t want to make a mistake and buy something that doesn’t work. I already have a Roku smart TV. Any advice would be helpful. What is the absolute best box on the market??? is the Beelink MiniMXIII it? Hey I got this unit and Im not tech savvy in ragrds to KODI and such. But have many problems with this…First I paired my Apple wireless mouse and Keyboard which paired. It shows them paired but I have no cursor and the keyboard is not responding. The remote they provided is crap. A. How do I use my Apple wireless mouse and keyboard if it shows they are paired and do not function. B. When I go to watch a movie many of the downloads require some pairing form a website OLPAIR? but I can’t select the hyper link with the crappy remote to get authorization so the stream fails. C. the interface is a bunch of logos that Im not sire what they mean or what I am supposed tp do with them? Do I update KODI? Im sure these are simple questions but Im a bit baffled at the blue tooth issue? Any help you can lend would be great. Thanks. I think you should get a normal mouse that has a usb dongle. Plug that usb dongle in a usb port on the box and you don’t have to pair anything. can I obtain instructions to tell me how to operate this device? I am not computer savy. My unit came with almost nothing to tell you anything. Not even what all the buttons were for on the remote. Any help? A few people have told me that I can watch any channel I currently have with my satellite service for free with this device. Is that true? Wondering if I have multiple televisions in different rooms will I have problems using a t95m on each of the tv’s? Problems like separate network recognition and device controlling? Since they are using IR remote controls it shouldn’t be an issue. Hi, will the T95M work in Nigeria? I have a T95M on Order, And Hope it is as Good as Advertised, Many TV Chanels and Heaps of Movies for Free, Also I,m in Australia, Will it work in Australia, If so, Then we Ditch Netflix and Foxtel. Dennis. Hi Mate will the T95m Box allow a usb Digital tv Tuner to plug into usb (maybe hauppauge wintv dual hd) Currently I’m using Telstra Tbox but it struggles with mkv and other file formats.Can we get all free to air channel over the net? HELP! I purchased the T95M and am having difficulty with the remote when trying to set it up. The power light just keeps blinking and wont allow me to set it up. I have also tried to use the usb to use a mouse and no cursor shows on the screen. Please advise. I see promises of being able to stream things like HBO and other content that is normally something you have to pay for. Can this box do this, or does it still require paying? This device isnt connecting to my 5G wifi, only 2.4G and no 5G wifi is showing in the options. Can this device connect to 5G?